There are several programs and offerings that may be of interest, which will allow you to experience the extraordinary beauty and peacefulness of the Mountain Seas valley and vision. Imagine being bathed in the beauty of Nature, then finding an artistic expression for the experience. Painting, ceramics, photography or sketching; all mediums are available at the Art Centre on the property. As an individual or a couple, you can come stay at The Studio, in a self-contained unit, by making a reservation through Lila (see contact page). We can design a special retreat program for you personally, that includes yoga, meditation, time in Nature, and support with any special needs diets. We offer Yoga and Art Retreats, as well as group focus. The retreats take place at the Art Centre, as well as the yurt, for yoga or meetings. 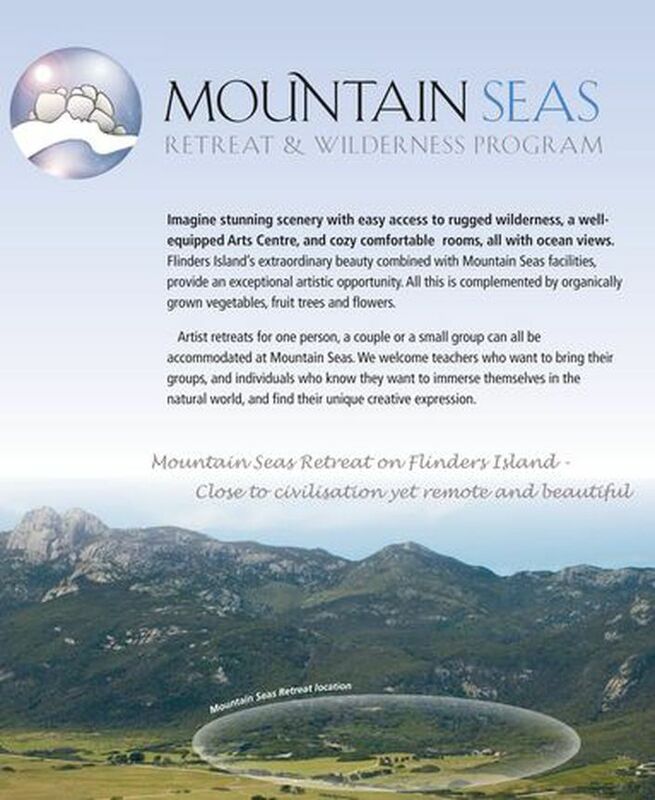 Accommadation can be provided on site at the Mountain Seas Retreat, or at The Studio near the Art Centre. 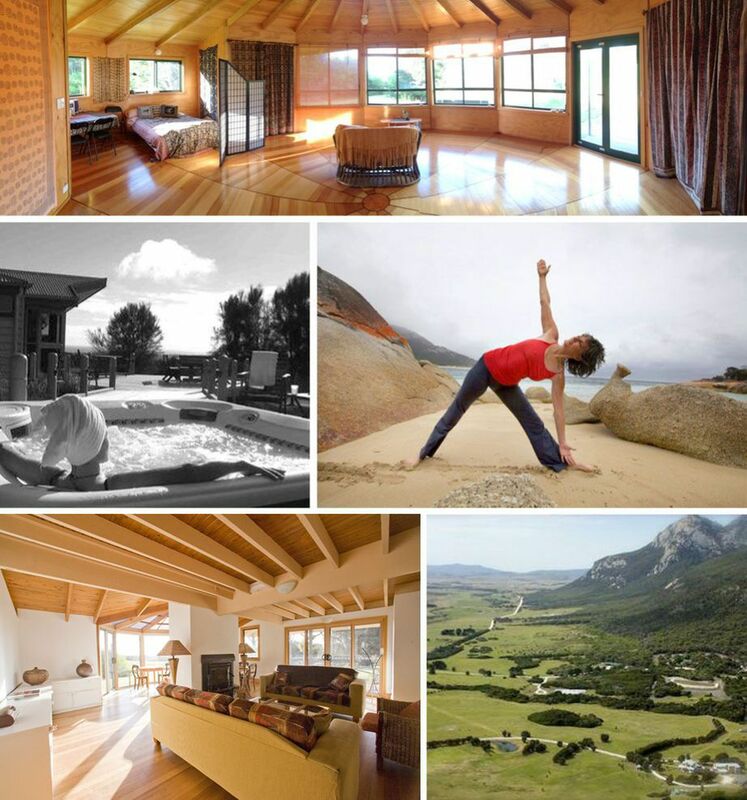 Mountain Seas Retreat offers all the amenities, including a large hot tub, yoga classes at the yurt, gym equipment and access to one of the most pristine areas on earth! Mountain Seas Retreat provides the perfect getaway for anyone looking to heal and soothe the body and mind. At this beautiful retreat, you will have access to everything you need to get away from the world for a bit of indulgence in peace and tranquillity. If you have never taken a spiritual retreat before, here is a quick guide to a spiritual journey at Mountain Seas. We know that your vacation days are precious. However, you are sure to get everything you need out of a retreat to Mountain Seas. Here are some amazing reasons why you should consider a spiritual retreat for your next vacation. Relaxation and silence. One of the main reasons people go on vacation is to get as far away from home as possible and to completely shut off from their everyday life. This is absolutely possible at Mountain Seas where you will be cut off from the digital world and pampered with serenity and peaceful silence. Understand yourself. You obtain freedom and happiness from getting to know yourself and accepting the answers you find. Sitting alone at Mountain Seas will leave you with just your mind to explore. You will find your blind spots and understand what truly drives you. Mountain Seas is one of the best spiritualist destinations to feel more at one with your body, mind, and soul. Here are some ways that you can heal your spirits during your stay. Goddess Grove. Up the stream at Mountain Seas, you will find the Goddess Grove which provides a connection to the seven chakras of human existence. Each of these seven spiritual locations will help you harness the power of your chakras and work with that energy to create good health and wellbeing. This can help you to reduce pains, alleviate illnesses, increase happiness, or simply renew the balance within your body. Hiking. At Mountain Seas, you will be surrounded by 40,000 acres of national parks. Here you can hike the trails and become one with nature. Simply being in nature can help heal our bodies and wellbeing by reducing unpleasant feelings such as anger, fear, and stress. Yoga. The views at the retreat are magnificent and perfect for meditation and clearing the mind. It will feel more natural to breathe deeply and feel present in the current moment while at the retreat. You can even register for one of the many yoga classes Mountain Seas has to offer. Art. Creativity is the window into one’s soul and allows you to see into your world. Mountain Seas has an Arts Centre that provides everything you need to paint, sculpt, or draw your heart out. You can even display your artwork in their gallery for others to join your path to healing. Mountain Seas has everything you need to embark on a journey through your body, mind, and soul. Once you get here, let nature and the environment take you over and help you obtain perfect mindfulness and wellbeing.